ShoppingTomorrow started in 2013 under the name Shopping2020. Since that time, there have been around twenty expert groups each year that deal with trends and developments within the (e-)commerce sector. 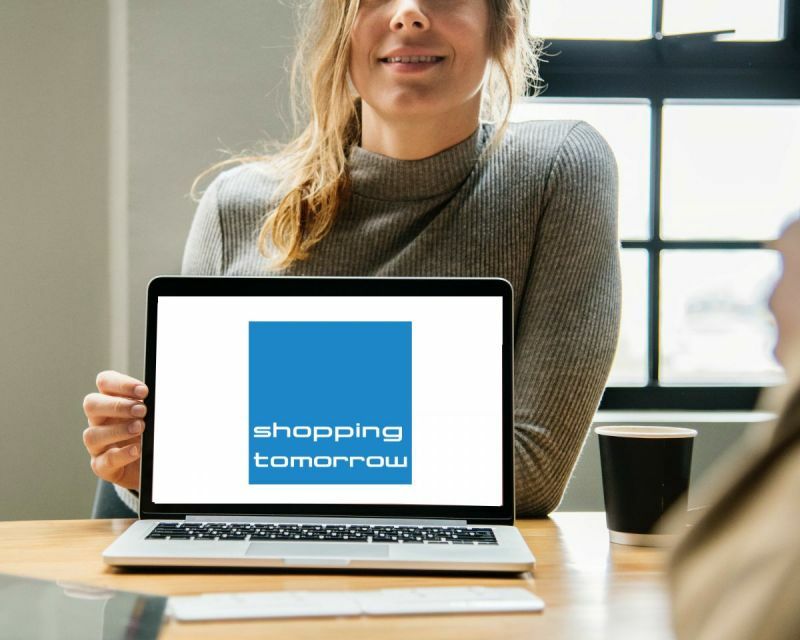 ShoppingTomorrow is an exclusive and active network that brings together e-commerce professionals and provides insights for the industry. Together, we explore and investigate the retail market and contribute to the transformation of B2B and B2C retail. What do future developments in the field of business models, customer journey and technology, among other things, mean for employees and businesses? The research platform was initiated by Thuiswinkel.org in 2013 and is now supported by over twenty Dutch industry and interest groups.